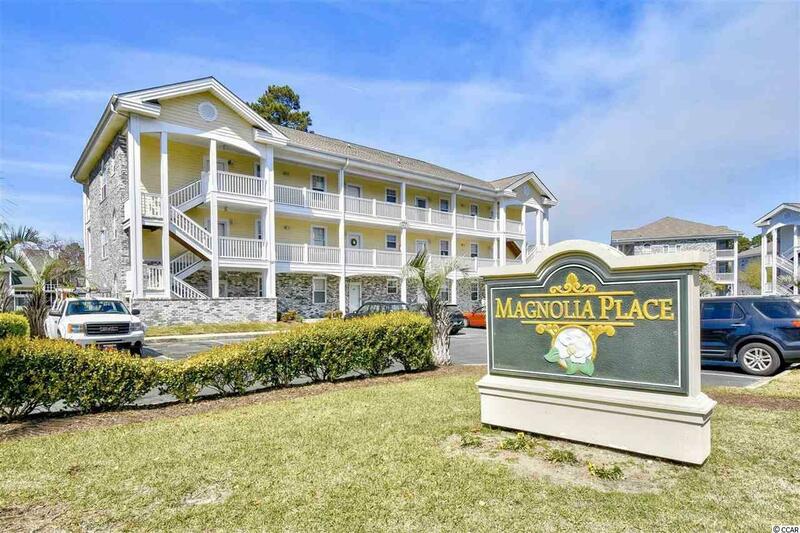 You must see this beautiful 2 bed 2 bath condo at Magnolia Place! This condo is sold fully furnished with washer & dryer. Enjoy the beautiful view of the pool and golf course from the family room and private screened in balcony. 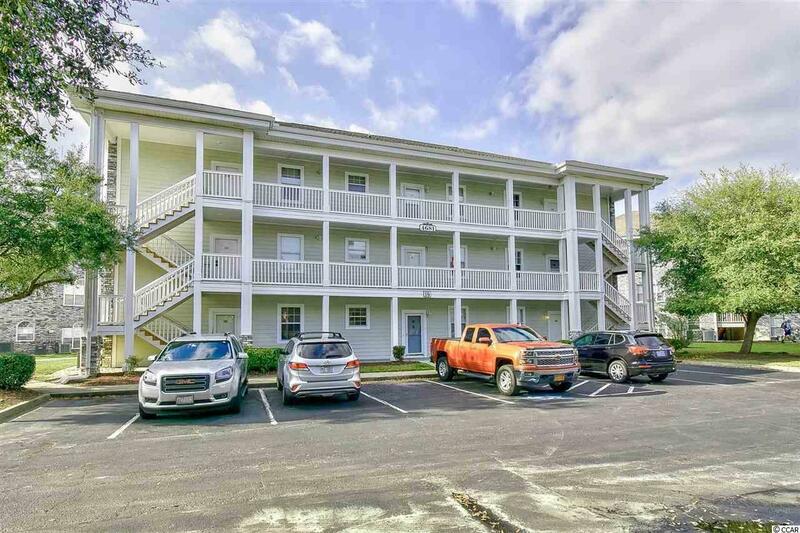 Enter this spacious unit through the foyer and appreciate the open floor plan with vaulted ceilings. There is plenty of natural light that enters through the multiple windows of this end unit. The fully equipped kitchen is open to the main living room which is perfect for entertaining while prepping your favorite meals. The master suite has access to the balcony and features vaulted ceilings. 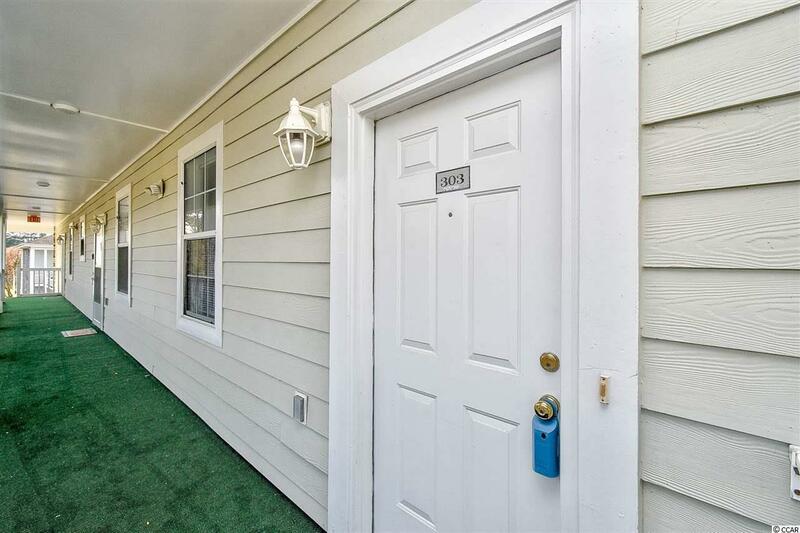 This unit offers plenty of upgrades with ceiling fans throughout, crown molding, chair railing, and trims. Come relax & enjoy your morning coffee or an evening cocktail on the balcony! 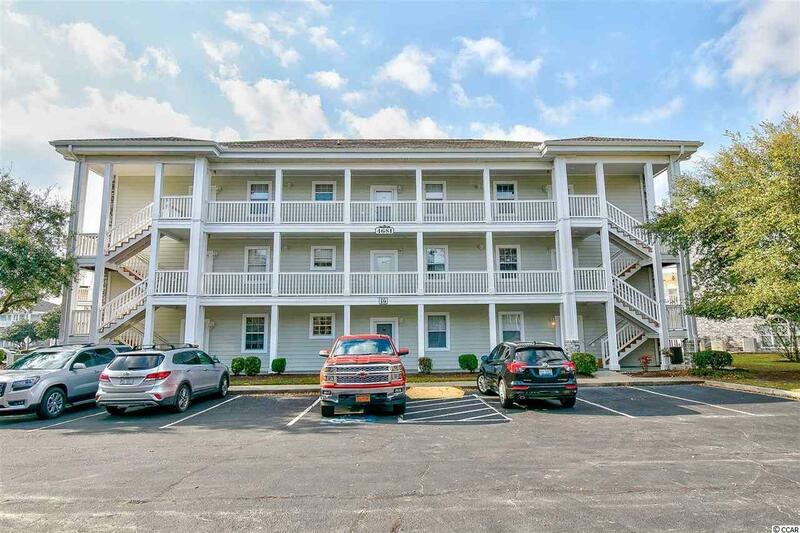 On top of this fantastic unit, Magnolia Place offers a community pool, easy access to 36 holes & driving range at Myrtlewood Golf Course & and is conveniently located just a mile from the beautiful Atlantic Ocean w/ 60 miles of white sandy beaches and just a short drive to shopping, dining, area attractions, golf, entertainment and all the Grand Strand has to offer! Whether a primary residence, an investment or your vacation get-a-way, Don't Miss!